What impact has Pretrial Release had in your county? Have your precious tax dollars been used to make our communities safer or are they putting you and your family more at risk? 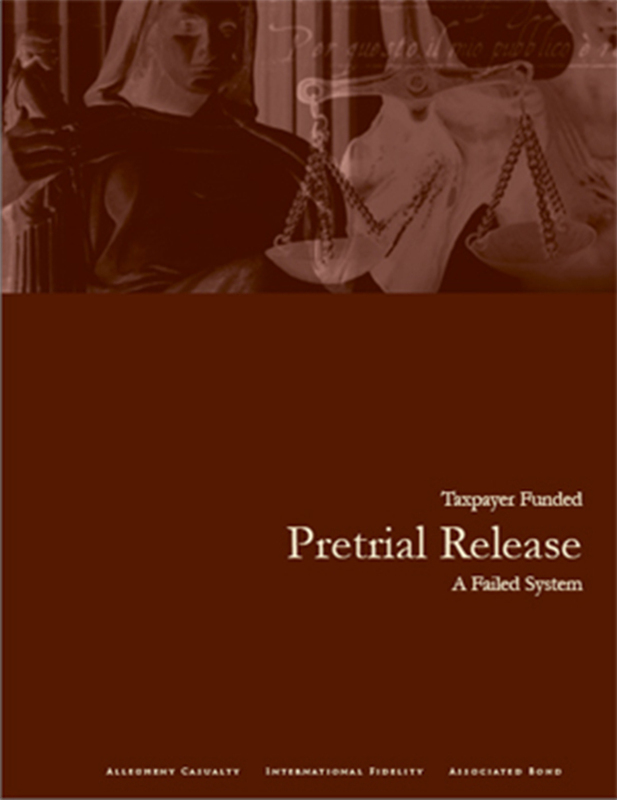 It’s time you heard the facts…or shall we say, the myths about Pretrial Release. If you are a bail agent you may want to share this information with your local opinion leaders. Or call us at 800-935-2245 to have one sent to you. Feel free to contact us at [email protected] with any questions.